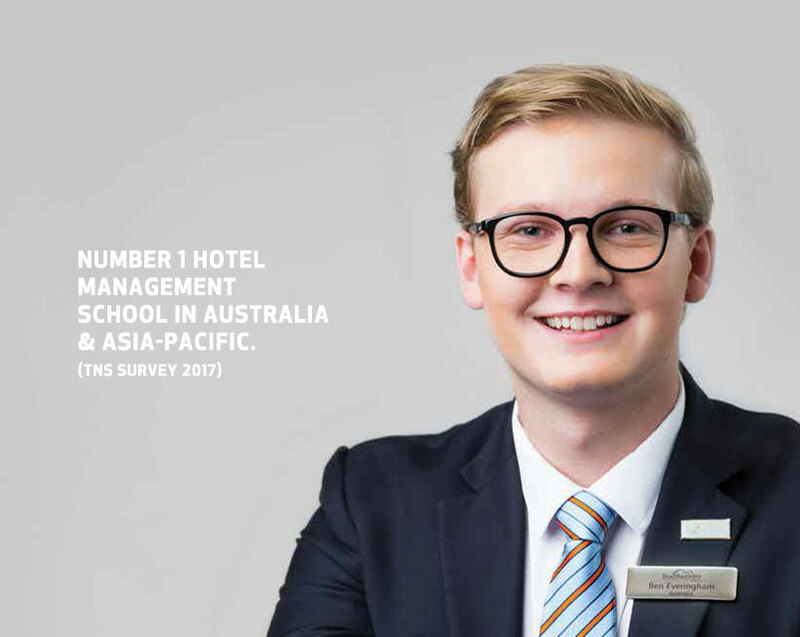 시드니 캠퍼스에 국제 호텔경영학 석사과정 (Master of International Hotel Management) 첫 신입생 입학. Worldwide Hospitality Awards in the ‘Best Professional Success’ category” 에서 Worldwide Hospitality Awards 탑 3위에 오름. New South Wales Tourism Awards 2011에서 관광교육 부문 은상 수상. 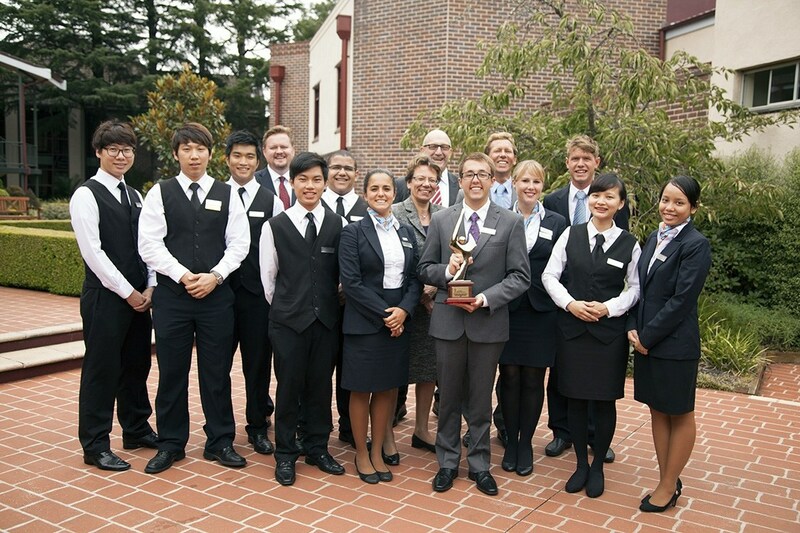 Qantas Australian Tourism Awards 에서 우수 관광교육 기관 수상, 호주 호텔경영 교육의 리더로 인정을 받음. 스위스 호텔경영대학을 소유하고 있는 Laureate Hospitality Education에 인수됨, 세계적인 Hospitality Education Network로 발 돋음. New South Wales 주 정부에 Higher Education Institution (고등교육 기관)으로 등록. 영국 Bournemouth University 가 인증한 3년제 Bachelor of Arts in International Hospitality and Tourism Management 개설. Blue Mountains International Hotel Management School (BMIHMS) 개교. 호주 최초로 스위스 호텔경영 교육 모델을 도입.